Australia will review its travel advice for Turkey following President Tayyip Erdogan’s threats Australians visiting Gallipoli would return in coffins like their grandparents if they came to the country with anti-Muslim sentiment. Mr Morrison summoned the Turkish ambassador Korhan Karakoç to Parliament House this morning and left the meeting warning he would take further action. “I do not accept the excuses that have been offered for those comments,” Mr Morrison told reporters after his meeting with the ambassador. 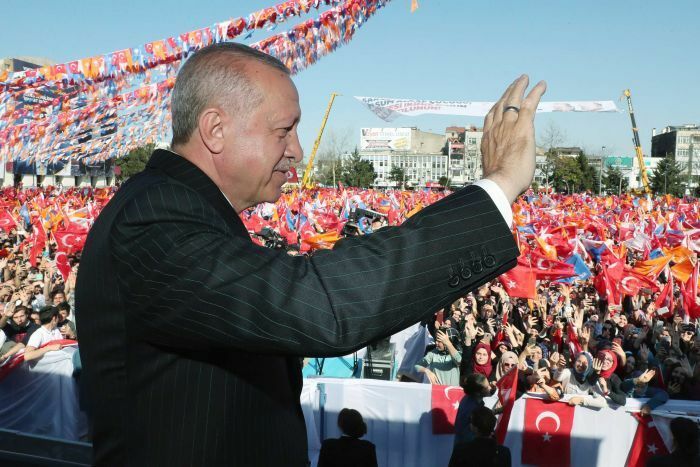 “I will wait to see what the response is from the Turkish Government before taking further action but I can tell you that all options are on the table,” he said. The Government has not released a timeframe for how long it would take to review Australia’s travel advisory for visitors to Turkey. “Australia has denounced, New Zealand has denounced, absolutely and completely, the act of extremist right-wing terrorism, white supremacist terrorism that we saw in New Zealand,” Mr Morrison said before meeting with the ambassador.